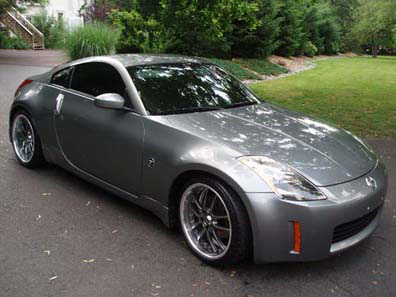 Ryan Helped me find the Nissan 350z i was always looking for at a great price and helped me all the way through the process. 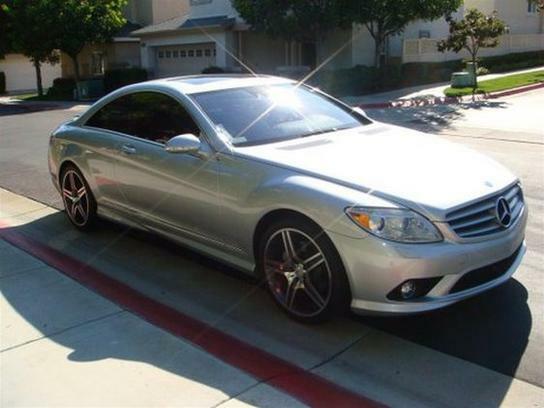 The 2009 Mercedes C63 AMG was everything i was looking in a car and more, Ryan went through great lengths me score a sweet deal on this low mileage rocket ship! 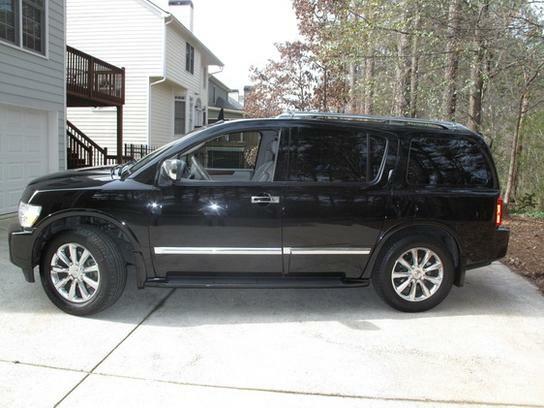 The Cadillac Escalade was the perfect truck for my wife and 3 children, It was previously owed by a professional football player and came with great wheels and upgrades. every where we go she always gets complements! This was my 2nd purchase from Ryan and found me the exact Dodge Viper i was looking for at a great price and low miles! It doesn't get used much but when i do drive it i am smiling from start to finish! I came all the way from Virgina for a beautiful Black Audi A8 that i saw advertised on ebay by Ryan , he picked me up at the airport and had all the paper work i needed to get get back home that same day and what a smooth and comfortable ride i had back home. Best of Luck and Thank-You! 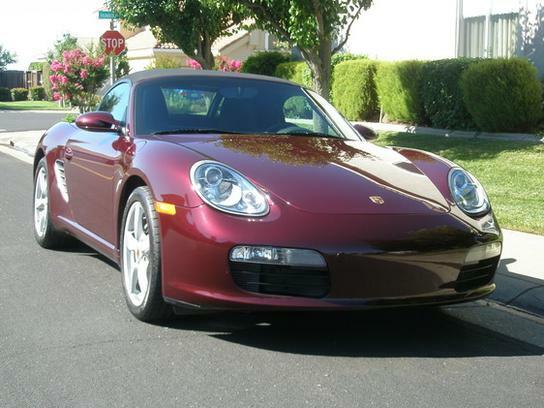 I was very impressed by how Ryan handled my red Porsche 911, when it was delivered to me it was in pristine condition and looked 100 times better than the pictures; he had send me a few days before, he also had the car serviced for me prior to delivery. 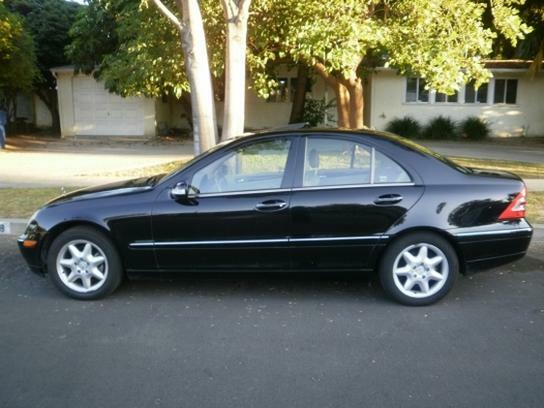 My wife is expecting a baby soon and you will be our first call for her Mercedes SUV! 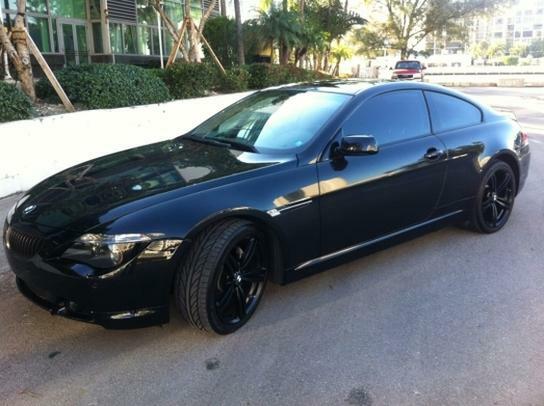 My all black BMW 6 series has people taking out their camera phones and asking me questions about it every where I go! Some people call it the Bat Mobile! Thanks for the sick car! I am so pleased with your efforts Ryan , to get me my Porsche 911 GT3 , This has been my 3rd car purchase from him : this has long been my dream car and Ryan made it happen, i told him exactly what i wanted and he delivered for me! I Love the car and boy is it fast! 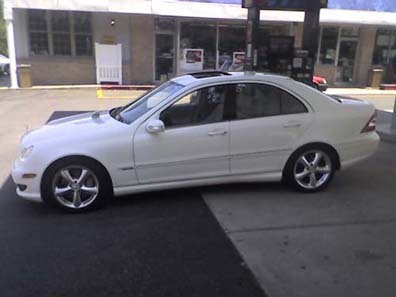 Here is a picture of my baby's first tank of gas, thank you very much i really love my white Mercedes Benz c230 Kompressor ! My husband and I would like to thank you for your professionalism with our BMW 645, here is a picture that my husband snapped after getting the car inspected and a fresh tank of good old premium 93 octane gas down here in Virgina! 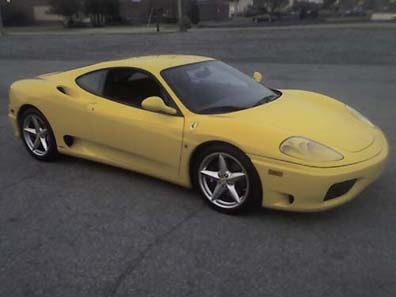 Words can not express how excited i am every time i open my garage and see my Ferrari 360 that i purchased from you, it is a blast to drive! 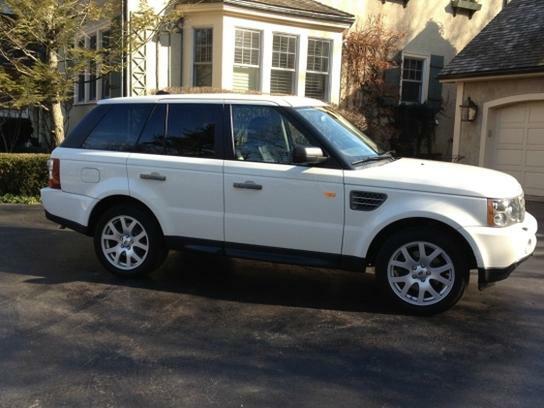 i wish you the best of luck and will be contacting you soon for your services to find me a range rover for the winter! 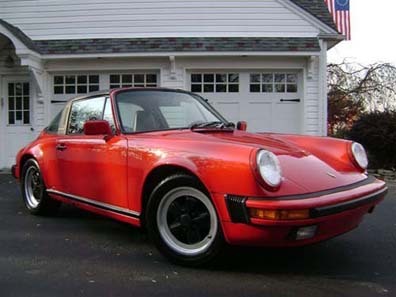 Ryan helped me find buyers for both my 1986 Porsche 911 Targa and Custom LIP Diesel Ford Excursion on consignment. The process was very simple and he was very helpful along the way and notified me of perspective buyers that were interested in the cars , he had them cleaned and ready for presentation and deal with the prospective buyers. 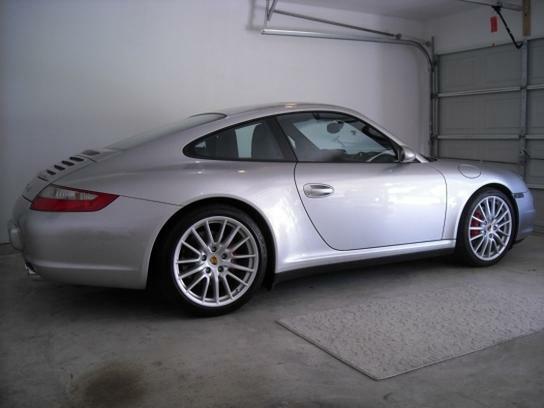 He found me a buyer that was willing to pay what i was looking to get for my Porsche and then even more then i expected for my truck ! 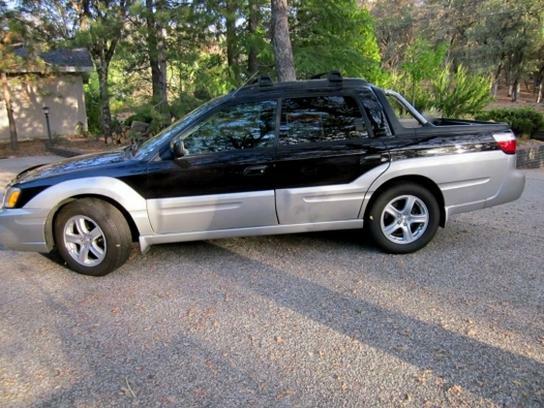 i would recommend him to anyone that is thinking about selling their vehicle and does not want to go through all the headaches of selling and dealing with people who are wanting to come see or ask questions about them. 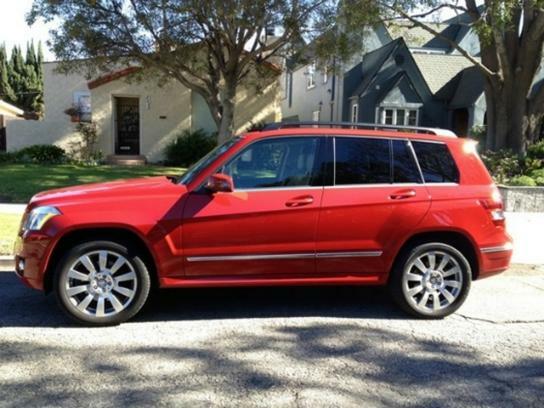 My experience when purchasing a vehicle from Kelly Motorcars was phenomenal. 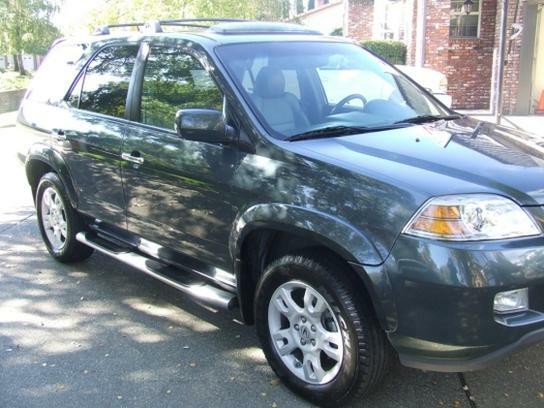 They helped me every step of the way from finding out what type of vehicle i could afford to finding and setting up a finance plan that worked for me. 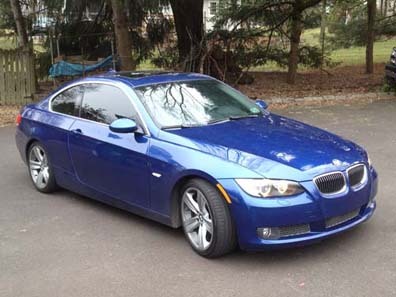 Being inexperienced in dealing with financing and auto loans i got a great rate and BMW 335i ! I was able to put my complete trust in Ryan and have had no regrets. We absolutely love our Audi a4 S-Line ! Here is a picture after shes all cleaned up! The quattro system in the Audi great in the snow and my wife wont stop driving it! Ryan we can not thank-you enough for steering us in the direction of the audi. The convertible top is always down! well. I'll never go back to a traditional dealer. In our fast-paced world where customer service is an afterthought, if a thought at all, the care and personal service I received allows me to highly recommend Kelly Motorcars. 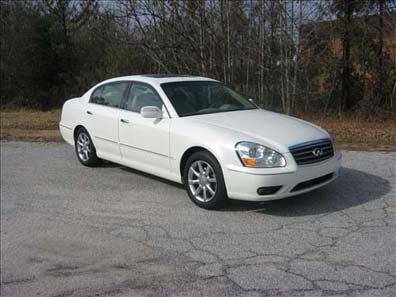 We love our infiniti q45 so much! My husband drives us to work everyday and we enjoy the ride and comfort along with the heated seats for the winter and the cool seats for the summer! My experience of buying my Maserati with Ryan was amazing. The level of experience and amount of time he worked with me to find the perfect car was extraordinary. His passion for finding the right car is invaluable. No attention to detail was missed when I received the car. Ryan is always available to answer questions, even after having the car for months. wishing you all the best in this new venture. Ryan : We would like tell you the the experience my wife and I had was very pleasing compared to all the other car dealers and people we have delt with the in past, from now on you are our guy! I love the car it came exactly as you explained with very low miles and a clean carfax along with all the bells and whistles. The car drives great. We wish you the best of luck and will be calling you soon to trade in my wife's Subaru as she is looking for something with a convertible top ! 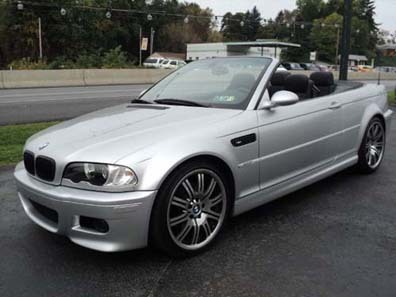 Ryan: I would like to thank-you very much for helping me find the exact silver e46 BMW that i was looking for! The car is great and runs strong ! I'll let you know when iam looking for some new black wheels deep dish wheels that we were talking about. I finally got my white c230 Mercedes after debating about getting a blue one ; Iam happy i choose the white one and L O V E it! I wanted to say that your professionalism was one of the reasons we purchased the car from you and also we were refereed by another previous customer who we know was very happy with the SUV they purchased from you. Thank-You !!! 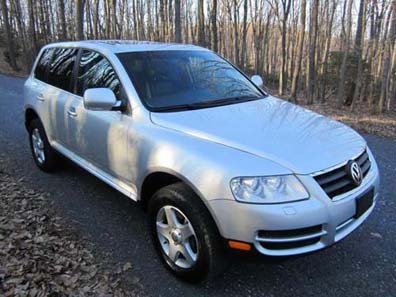 Ryan the Volkswagen Touareg that we purchased from you is wonderful! We take it to our mountain home all the time and does great in any weather! 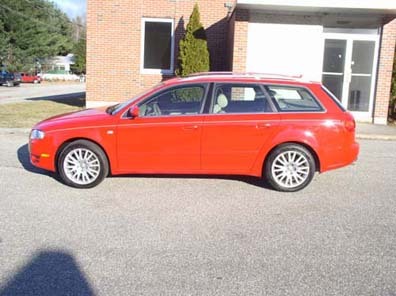 I was in the market for an 2010 Audi A4 2.0T , Ryan found just the car i was looking for within my price range and color combo i was looking for! He and his brother even delivered the car to my home because my wife was ill and could not make it out, it looking like it came off the show room floor! Thank - You and Wish you luck! 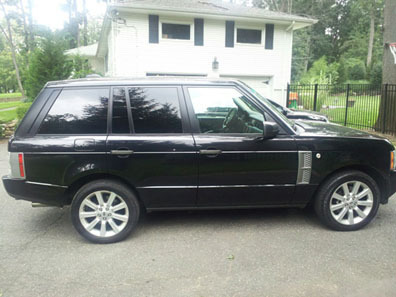 Ryan we ABOSULTY LOVE our SuperCharged Range Rover! Thank-You so so Much ! You made our experience so easy and simple. I was looking for an Black 2008 Jeep SRT8 that was already all blacked out that was fully loaded and you had just the car! It was a clean as you described online. Here is a picture of the car after i received it in transport. 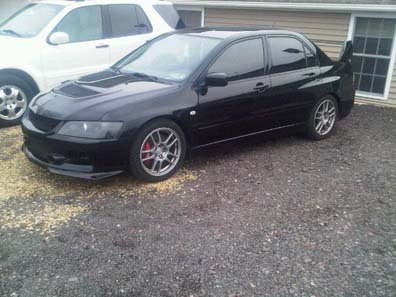 Ryan : I would like to tell you how happy you made me after we talked about the mitsubishi evo ix : the car was mint and with only 6,000 miles and over $12,000.00 in custom upgrades I HAD TO HAVE THIS CAR! Also wanted to thank you staying open lady as my mother and I came up from Maryland to pick up the car. The car is a BLAST to DRIVE. 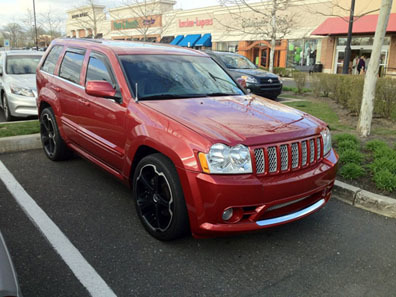 After Seeing the Red Jeep SRT8 on the cars.com ad ; My girlfriend and I talked about getting the car and with your help the financing simple! I was able to come pick up the car in 2 days ! 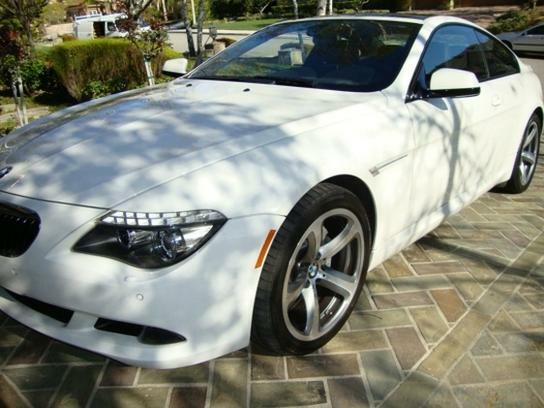 Thanks and We will be giving you a call soon for the bmw we talked about as well! 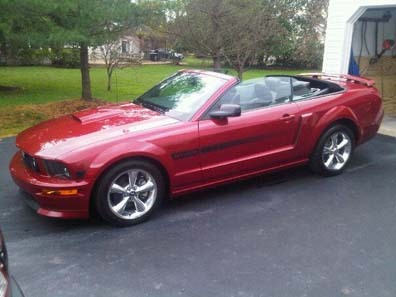 It took several attempts and alot time to find this specific Ford Mustang Convertible GT/CS for a very good customer, but time and patience won out and we delivered him the car and put it in the garage before he got home and he was very pleased. 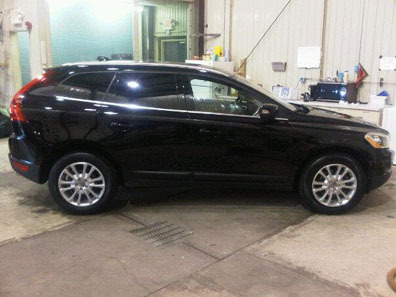 This 2010 Volvo XC60 AWD is just being finished detailed before it leaves to go to its new home. After spending several weeks online and going to other dealers looking for a BMW M3 Convertible i spoke with another customer of yours who said that "i know someone who can get you the exact car you are looking for" Soon after giving you a call and a few e-mails later you had found the exact M3 i was looking for , not only was the car spotless but it was exactly as you described it to me! i wasn't sure at first but from now on you will be the 1st and only call! Wish You All the Very Best! I was in the market for a high end vehicle and i was referred to you by an employee of of mine Mark who had purchased a Nissan sentra from you 2 years ago. All i can say is that your professionalism and knowledge of high end cars is amazing, I went to the Maserati Dealer and they didnt even know as much! After we discussed several cars via phone call and e-mail we decided to purchase a Maserati Quattroporte Executive GT. All i can say is that the car is amazing and so wonderful to drive. I am writing this becuase wanted to thank-you for showing and setting up the radio and navigation for me as well ! I have to hand it to you Ryan, you did a marvelous job and saved me Thousands from what the big dealers where looking to get for the same exact car, this car has less miles and was less money than any i went to go look at!! It's a joy to drive and I appreciate your hard work and dedication in helping me. Congrats on Your Own Business & Any of my family & friends that are need of a High End Exotic Luxury Cars will be receiving your contact information. 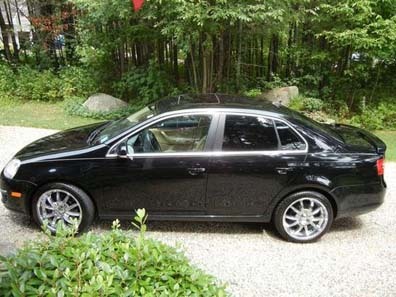 Ryan : Thank you for helping me get financed and find a vehicle that would fit my price range. The Nissan Pathfinder is doing great! 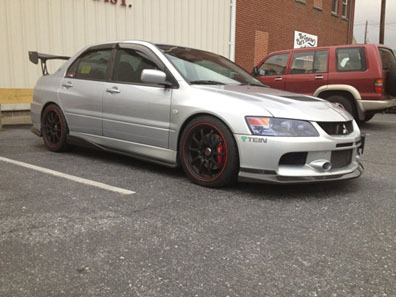 This Custom Mitsubishi Evo IX was sold locally to an Evo enthusiast who loves the car and drives it daily. The car being in such great condition and Low Miles it was a hard car to pass up. Congrats and Enjoy the Car Massimo !! 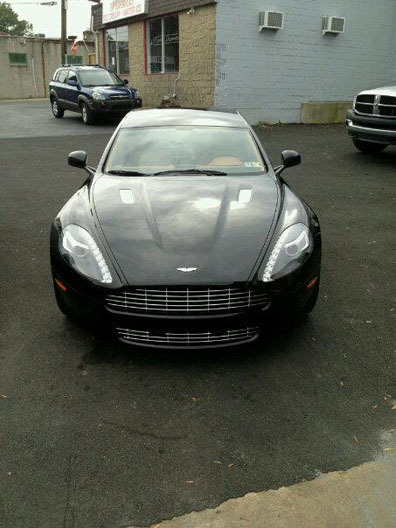 Ryan : I would like to write you to thank you for not only finding me my Aston Martin Rapide which was very hard to get and in immaculate condition but also coordinating the white glove inclosed transportation to my home in West Palm Beach. 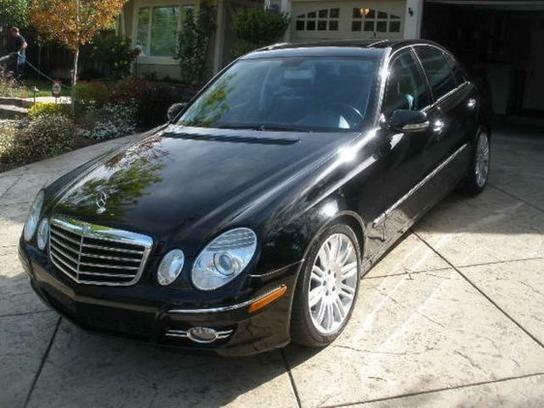 I have bought several high end luxury cars from you over the years and will continue to do so. It was not only a joy in having you find me my Audi A6 S Line but also a pleasure to meet you and your knowledge on the car was very impressive. Here is a picture after she was all cleaned up a few days after i purchased the car. Ryan - my wife loves our pearl white cadillac escalade!! Thank-you for helping me save thousands from the other dealerships! 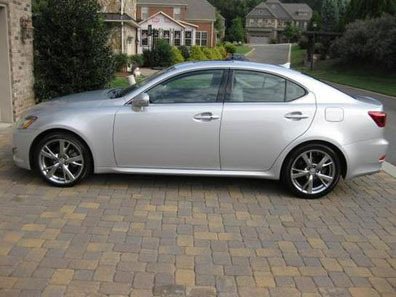 Ryan : Here is a picture of my 2010 Lexus is250; that i purchased from you! Everything was very smooth and easy and I LOVE MY CAR! I hope all the best for you and your business. 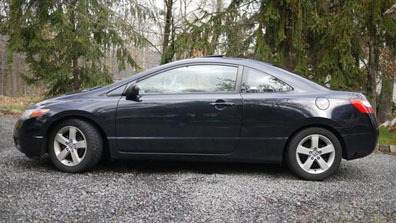 Thank-you Ryan for helping me find my 07 Honda Civic. 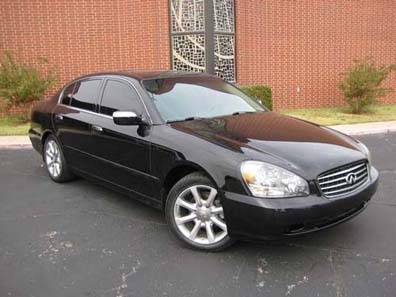 The Financing part was very simple like you said and i am getting great gas mileage back and forth to my new job. 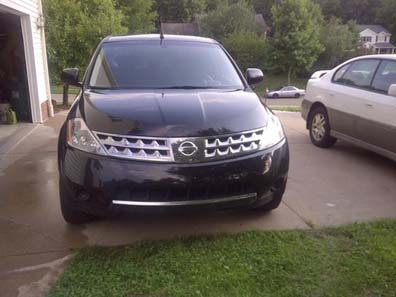 Wishing you the best and thanks for helping me find my Nissan Murano! Thanks Ryan! 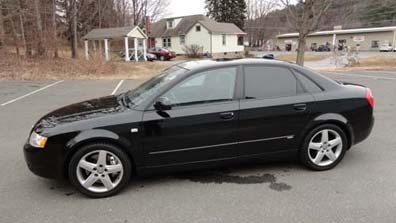 I love my black Jetta!! 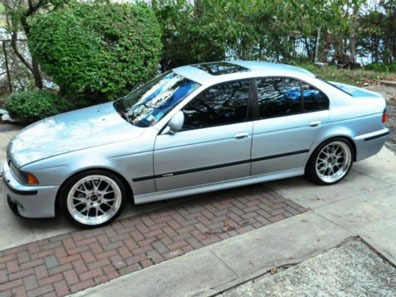 Words can not say how happy i am with my Silver Bmw 540i : the car is sweet and i get so many looks with the car! After debating and going back and forth between the Escalade and the Ford : I am happy I took your advice and got the Cadillac, there is so much room and i love the satellite radio and navigation! 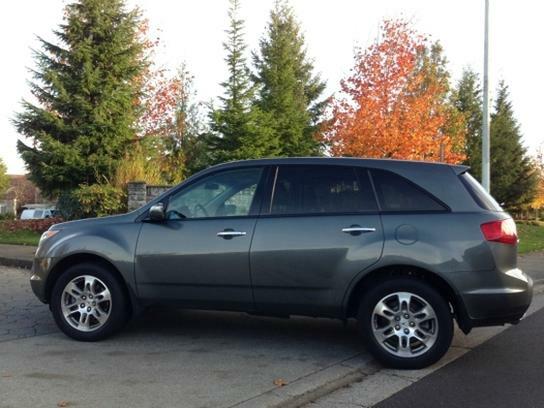 My Nissan Murano is great and it has all the room I need and then some, the ipod hook up is great and the heated seats & thanks for the help with financing. 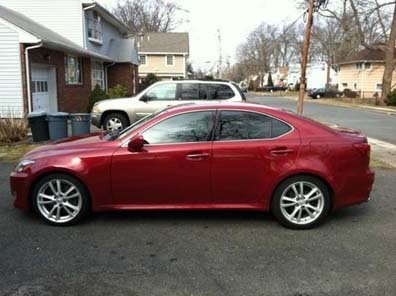 While looking online I came across the red is250 that you had advertised, living in New Jersey i wasn't that far and was happy i made the trip over to meet you and take the out for a test drive and have you answer my questions, the car was super clean and had very low miles and i enjoy driving it daily! When I called you and told you I was looking for Custom Cadillac Escalade and wanted to trade in my bmw....you blow my expectations away with this one!! It came with a custom paint job, Asanti Grille Kit, Flowmaster Exhaust and 24'' Rims : not to mention a sound system and tinted windows !!! I get thumbs up and people are always taking pictures of my truck! 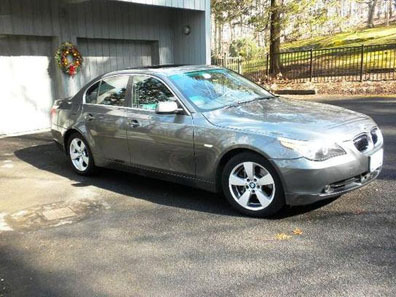 Seeing that i was in the market for a new BMW Sedan i did the usual car shopping on Saturday with the pushy salesmen at the local BMW dealership, infact they kept calling me days after haggling me to come back and well give you a deal. i was soon referred to you from a previous customer who bought a mini cooper and BMW X5 and they said "he can get anything" and the rest was history, i purchased this BMW 535 and my commute to work seems to get longer each day! After seeing the 2009 Blue Cadillac Escalade with the Custom Wheels online : I had to have it and called Ryan , he helped me get a great price on shipping and a few days later the truck arrived just as he said and was cleaner than pictured! 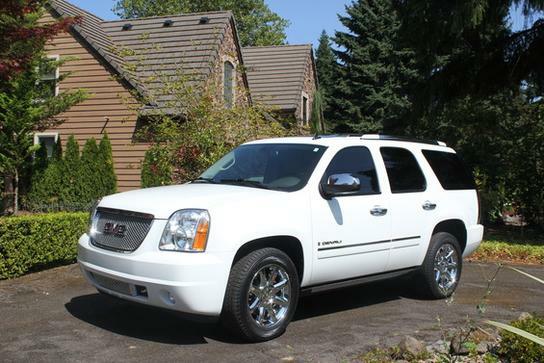 My Wife Absolutely Loves Our Yukon Denali ! Thanks for Finding Her exact wish! White was the color that i had to have ! 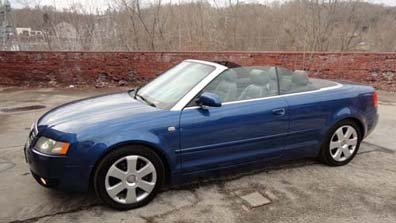 Iam glad i took your advice and waited till the right car came up and I am very pleased ! It was nice meeting you and your brother when you picked my wife and I up at the airport to get our 2011 Range Rover Sport. I wanted to thank you for your professionalism and also getting me a better finance rate than my bank was able to. 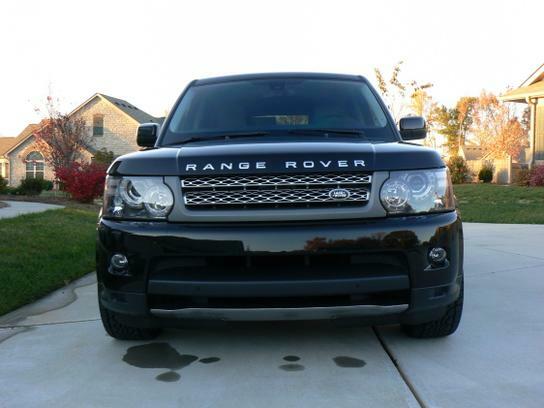 We love our new Range Rover Sport ! 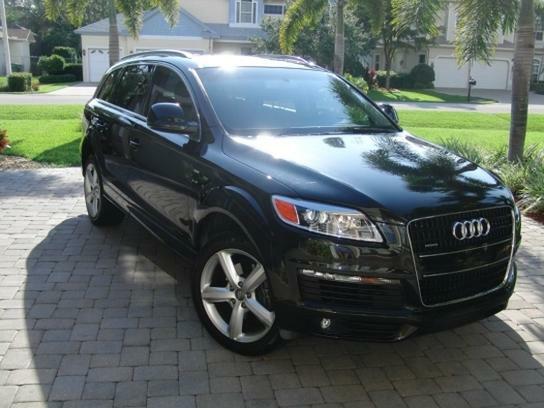 I must say that the 2008 Audi q7 was as described and the shipping prices that you got me were great! 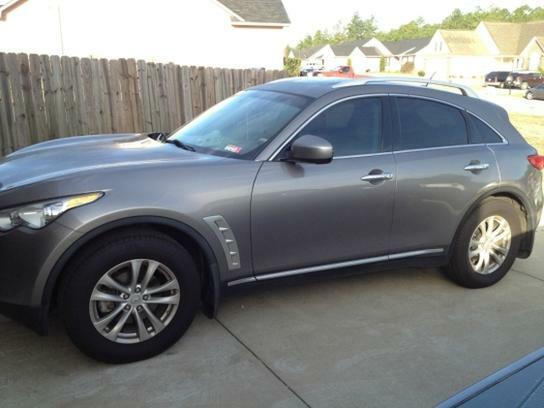 The car now resides here in FL with my wife and I.
Iam very happy with my fx35 that I purchased from you. I had the front windows tinted the windows and i wash her weekly! Iam waiting for snow to test our the 4 wheel drive! Thanks for all your time and guidance! We love our 3rd car that we purchased from you! We use the boxter on the weekends to go out with our friends and take Sunday drives! I was looking for a white range rover sport for sometime before i came across on that you had listed on ebay, it was priced very fair and the condition was excellent. i was scared to buy a truck on ebay but after speaking with you and going over the truck i was more than willing to come check and see the range rover. Glad I made the Trip! 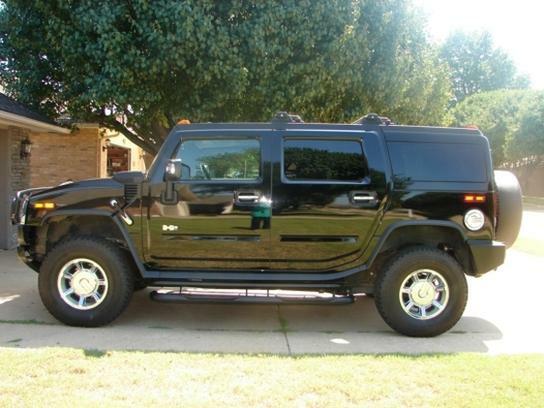 My new Hummer h2 all washed up and looking clean! Thanks for your help Ryan. I love it and cant wait to take it to the beach. Here is Our New Family Truck at home that we purchased from you ! We love all the room and space and my two daughters love the rear DVD. The navigation works great and it has tons of space for all luggage when we travel. I took you advice and had the wheels powder coated black by a shop near me. 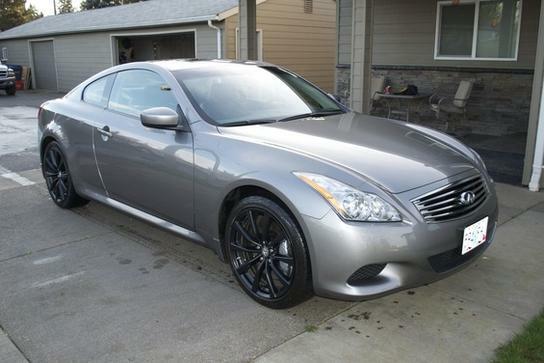 Here is a picture of my 2009 g37 that i purchased from Matthew at Kelly Motorcars. 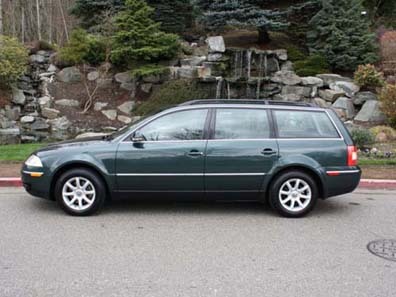 You and your brother were very helpful and the car was exactly how you described it online. I can only say that I wish I had found you earlier for my car purchases I would have saved a lot of money. Very pleased with the 911 Porsche Carrera 4s . The miles were low and the price was far less than the local big dealership. Again Thank You for your honesty and upfront business style. 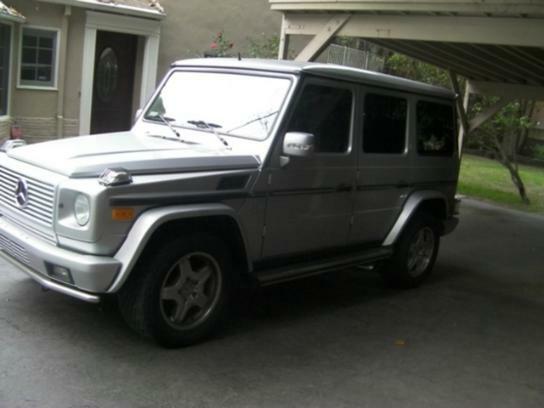 After Spending a long time looking for our Mercedes G Wagon - it was Ryan's detailed pictures and description that led my wife Janet to make the 1st of many calls. We flew out to PA and met him and the car was beautiful , so we inked on the dotted line and drove home ! My S5 was the 1st Audi I have bought since I was a BMW guy before ! I wanted to send a picture after she was all cleaned up and tip my hat to you and your brother for being very detailed and also working as close with my on Bmw M3 trade. I will pass your info along to any one looking for a car ! Our Experience with you and your brother was top notch ! 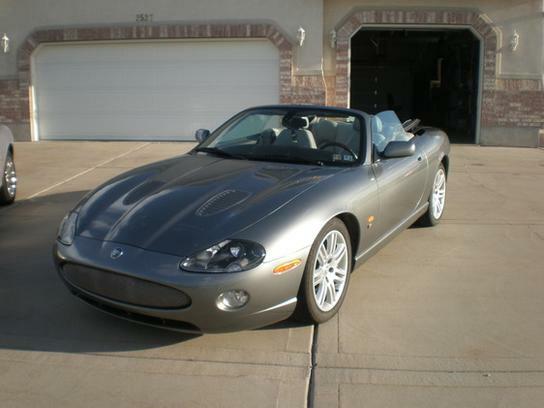 Irene loves her Jaguar and we appreciate you helping us on the financing and getting a great shipping rate for us ! Ryan ! 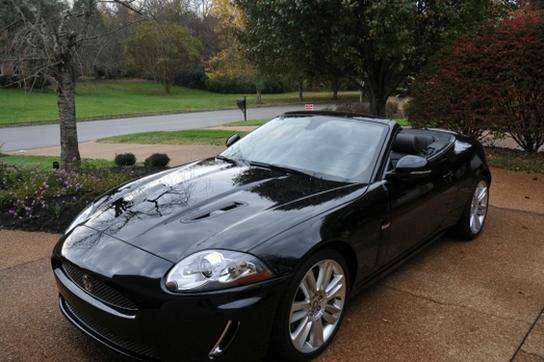 I LOVE MY JAG XKR !! Its everything you said and more in the pictures and on the phone - amazing !! We use the car on the weekends and out for "date night". Cant thank you enough ! 1st it was the Audi S5 for myself , which I had to have in white with the brown interior and you took the time to find me the exact car within my price range that I wanted !! Then when my father wanted to trade in his older Ferrari you guys were great with taking the car on trade and then locating the FLAWLESS white Audi R8 V10. 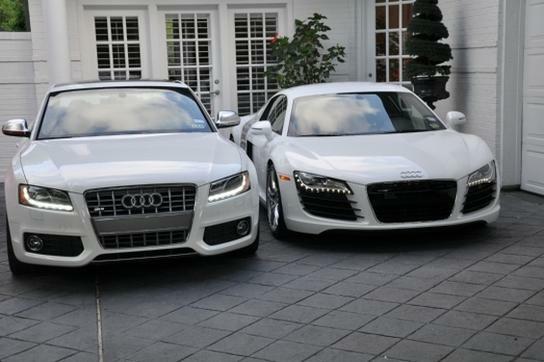 We both love our Audi's and also we would like to thank you and your brother for being professionals all the way around. You two are a 1st class act. 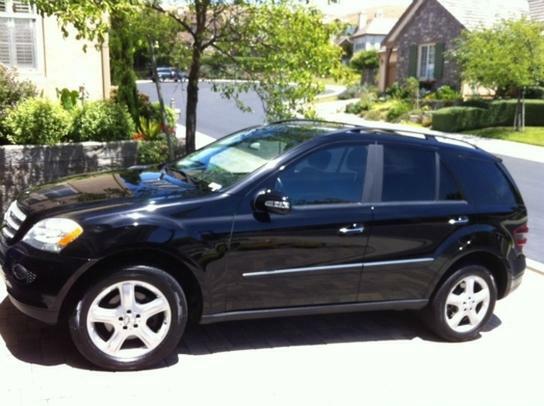 Our 2010 Mercedes Benz GLK is everything we wanted in a smaller SUV ! We love the XM radio and sky roof ! 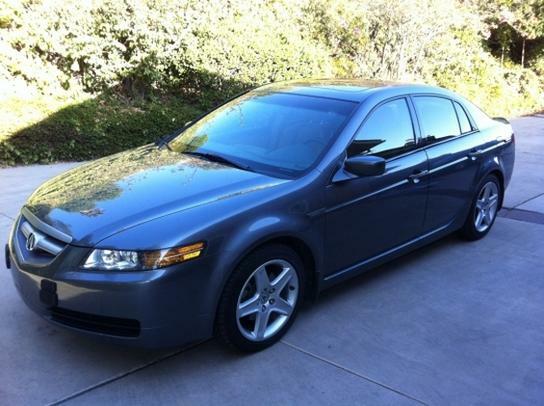 You had one of the lowest mile Acura TL's in the area and alot less than the big dealerships. Happy I made the choice and Matthew was a pleasure to deal with from beginning to end ! I have found my new car guy ! I was looking for cls500 and came across yours via eBay and I am sure happy we called and spoke with Ryan - He was easy to talk to and went over the whole car front to back and all around. We flew in a few days later and drove home! My wife wanted to drive as well so we swapped half way and she drove the rest ! We will be in touch for any and all new vehicles for our family or friends ! 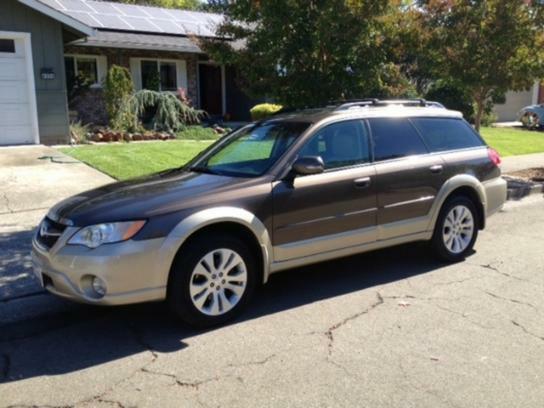 The process of finding my Subaru was very different than buying cars from any experience in the past. I was referred to Ryan from a co-worker of mine who purchased a Ford Explorer , After a few e-mails of telling him exactly what I wanted along with the options he found the exact car and was less money with lower miles than any big box dealer in our area! I came up from Maryland and the car was spotless! 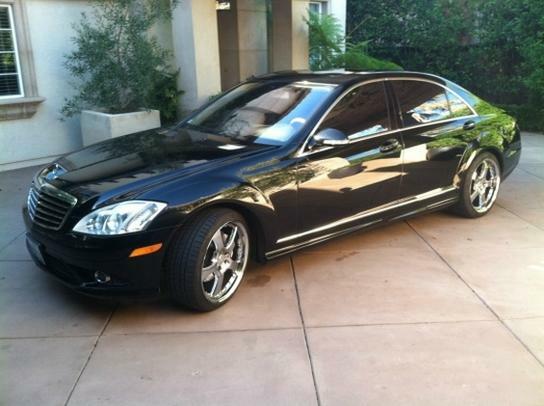 I Love Love Love my Baby Benz !! Thank you Ryan for helping me and getting the financing done so quickly ! 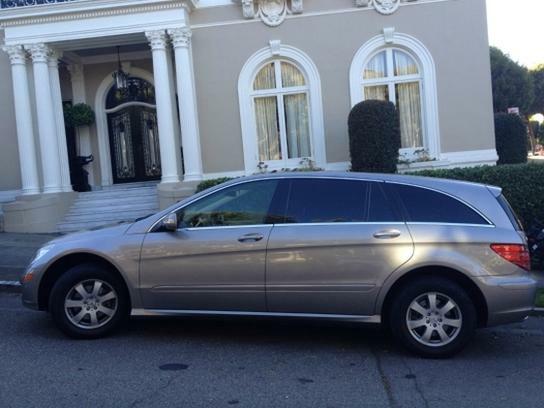 I Found our Mercedes R Class on a listing that Ryan had on eBay Motors. Great Pictures and an Easy transaction is what lead me to buy this for my wife and our two little children. He also helped with financing and a very low rate and great payment ! 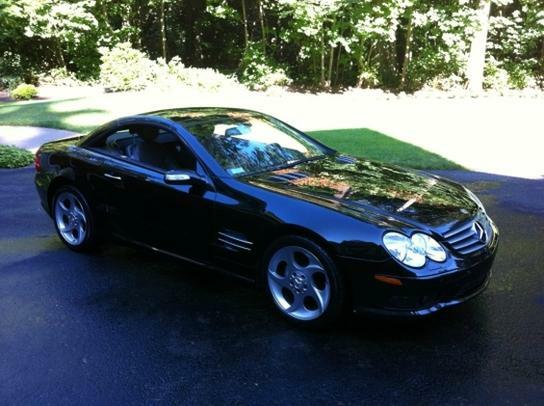 I wanted to write to you both about my recent purchase of my Mercedes sl550 so that you could pass it along to others that may be considering buying a car(s) from the two of you. You are both very processional and know your cars very very well - probably better than most "car guys" . As you know I was referred to you two brothers from another Mercedes customer who is my neighbor - he bought a silver S63 from you and told me about how you worked with him and found exactly what he wanted. I was more than impressed by how hard you work and how easy you are to access for any and all questions that I had. When it came to buying the car for me I was more than pleased by how picky you are when buying cars for others. You will have my business for a very very long time. I thank you very much and enjoy my daily drive to the office each day. 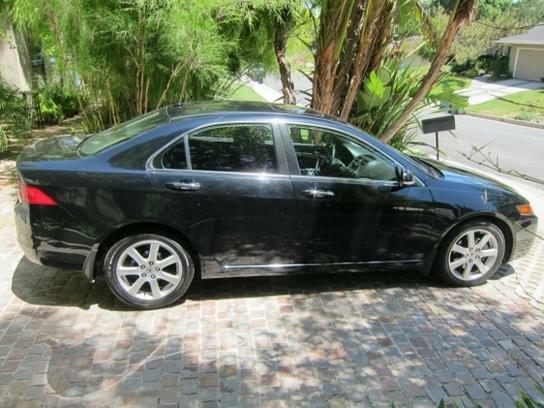 We found this Acura TSX on autotrader for our daughter - and had it shipped down to our home in FL . Your price was great and the car was in excellent condition. When you come down to see the Phillie's for spring training give me a call I owe you a steak dinner! 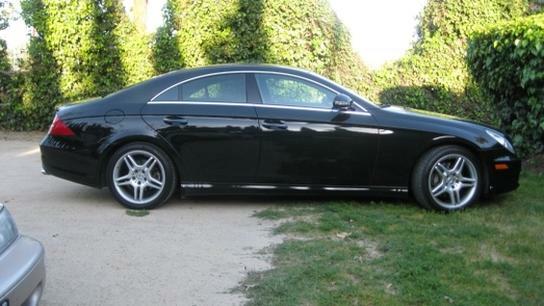 Nick , Tres & Gabby G.
I was very impressed by your knowledge on the Mercedes Benz S550 . The car is a 10 and the nicest car I have owned to date. Thank you for your help and working with me on my BMW trade. 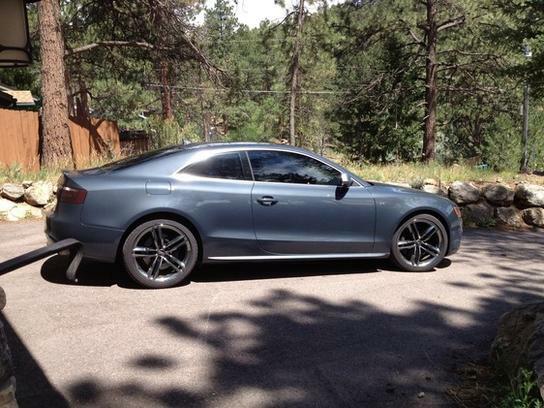 This was our 2nd purchase from Matthew and Ryan at Kelly Motorcars. We had bought a Toyota Rav 4 prior and that experience was great but now it was time to upgrade for my wife into something bigger for our son and growing dog. Iam glad we waited to find the loaded truck with navigation and rear dvd player for my son its great for long trips to the shore with all the traffic. I am very happy with my purchase from you , it's great that you are able to locate cars in different colors and options that you have on your site and offer a personal hands on service to your customer all the way to the end. Its running great with no problems and plenty of room for my dog. After spending several hours of time and doing research for options and color combinations when looking for my E-Class , I came across the vehicle that you had listed on eBay. You were very prompt with your e-mails and also took the time to call me and discuss the car in every detail. I am glad we were able to do business and you are an upfront and honest businessman. You not only beat the dealer price , you killed it !! We love our GLK Mercedes its just the right size for my wife and daughter , thanks again and i will call you for our next car ! 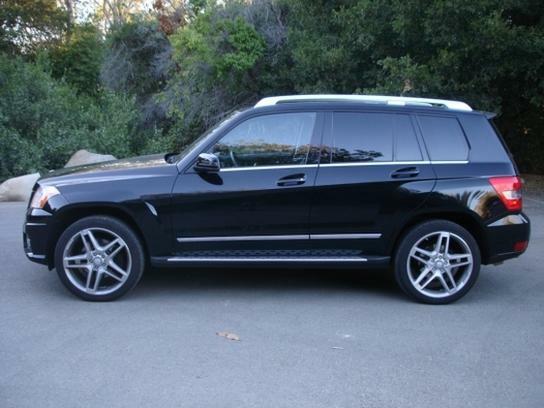 When looking for our Mercedes ML , I was referred to you from a neighbor who bought a BMW from you and was very pleased with your work so i decided to send and email and it was history from there. Here she is all cleaned up! Thanks we love it ! It was important to my wife that she got exactly all the options and color she wanted along with a great price which you were able to beat our local Acura dealer. I commend you and your brother on the business that you and he work together on. 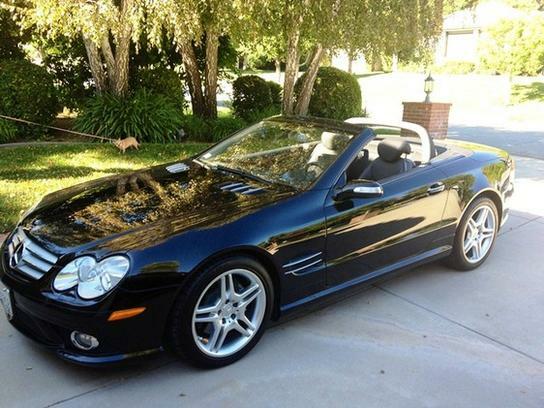 We enjoy our SL500 as much as we can !! Thank you for being honest and working on getting the car shipped to us. 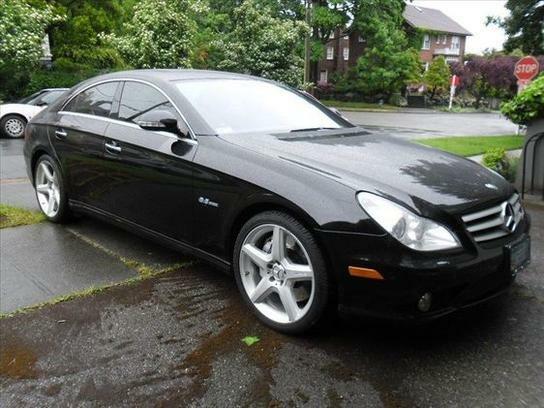 After upgrading to this Mercedes CL550 it was a major major upgrade from my old car ! I love it and enjoy the car daily, i get looks all over and complements ! thank you again for all your help and also getting the financing done for me with short notice. 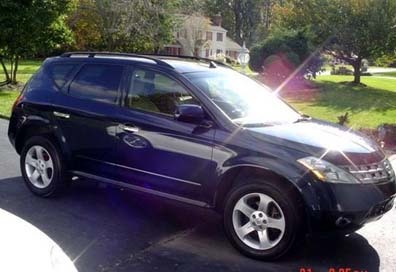 Our Acura MDX is better than we expected , We saw the car listed on eBay and we called Ryan and we spent 30 minutes together and then several emails back and forth to get the deal done and then he even helped me ship the car to my home in Virgina. 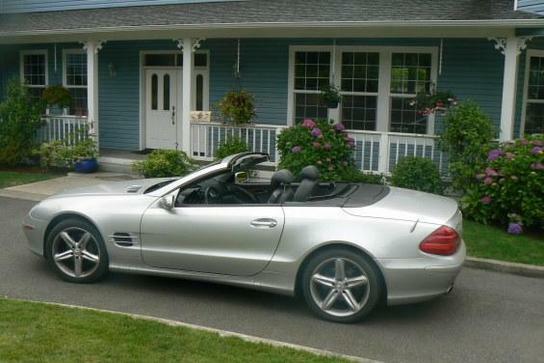 For my wife's 50th Birthday I wanted to get her the car she was always after and you did an outstanding job locating and then having the car shipped to her office for me so when she came out for lunch her car was missing and the Mercedes was in its place !! She called me crying and it was very special and I thank you for taking the time and doing Great Work! Speed is what I was after and you helped me find it ! 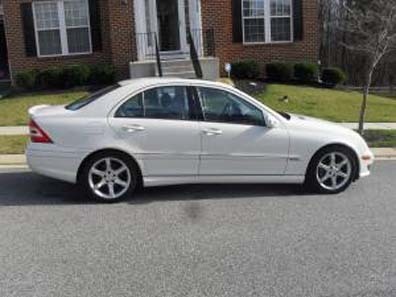 Also thank you for working with me on my older Mercedes trade , you took the time to go over the car with me and i will send as many referrals your way as I can.